Monocle has sold a stake to the Japanese media company Nikkei, as the two companies enter into a strategic partnership. The deal values Monocle at $115 million (£69.2 million). 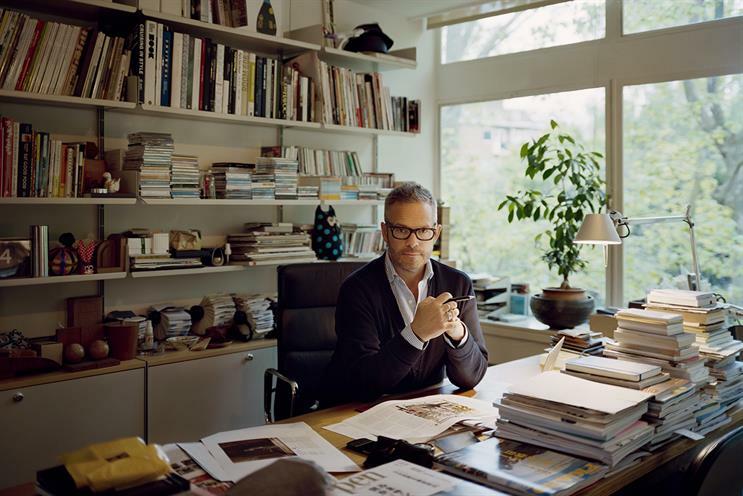 The size of Nikkei's stake is undisclosed but Winkontent, the holding company owned by Monocle chairman and editor in chief, Tyler Brûlé, retains more than 80 per cent of Monocle, with the remainder held by the other founding shareholders. The two parties see the deal as a strategic alliance that touches all aspects of Monocle's business including editorial, ad sales and distribution. It is not anticipated that either the Monocle or Nikkei brands will change, but they will share information, knowledge and build on existing commercial relationships. In autumn 2013, Nikkei launched the Nikkei Asian Review, which covers economy and business from an Asian perspective. The two parties envisage synergy between this title and Monocle. Brûlé said: "Given Nikkei's editorial reach, there are many areas where we can work with Nikkei correspondents to strengthen our coverage in various regions, while also supporting the Nikkei Asian Review via Monocle's established distribution networks." Nikkei Inc. is one of Asia's largest media companies and is employee-owned and, as such, privately held and therefore not required to disclose the amount invested. It has numerous interests in newspapers, magazines, TV, radio, events and online trading platforms. The group is perhaps best known for publishing the highest-circulating financial newspaper in the world, the Nihon Keizai Shimbun, known as the Nikkei, and is famous for its daily index for the Tokyo Stock Exchange. Tsuneo Kita, the president and chief executive officer of Nikkei, said: "Under Tyler Brûlé's leadership, Monocle has grown rapidly to boast a core readership of thought leaders around the world and through this wide-reaching partnership, the Nikkei Group will be able to further boost its global reach."